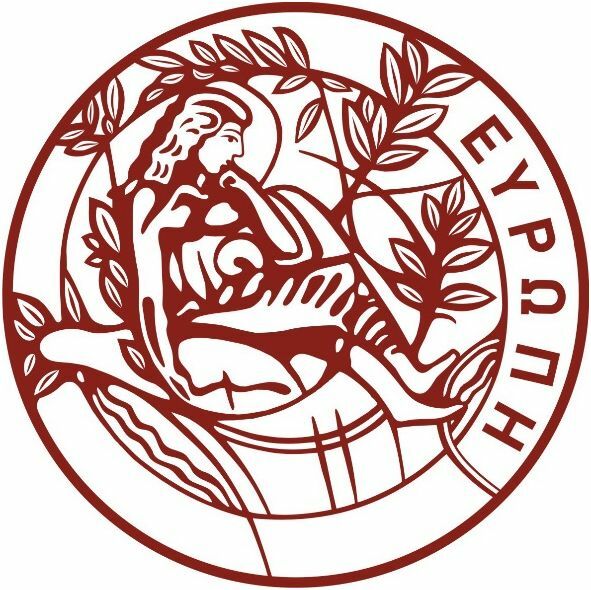 University of Crete is a relatively new, medium size academic institution in Greece, yet already known, both nationally and internationally, for its innovative approach to education, it’s considerable research activity and dynamic character in international cooperation. The Library is formed as an integrated unit –this being one of many innovations introduced by the University of Crete in the Greek academic environment- which allowed it to develop in an exponential way and mark significant achievements that distinguished it as pioneer of Greek academic libraries. It has put a special emphasis on library networking and cooperation evidenced by its substantial contribution of the Library and its staff to the establishment of the HEAL-LINK Greek Academic Libraries Network. The Library has undertaken key projects for development and further improvement of its quality standards and resources, staff training as well as the connection of Library services to curricula and the local community. University of Crete have been involved in various innovative library projects such as Tempus project 517117 Developing Information Literacy for lifelong learning and knowledge economy in Western Balkan countries which aims to develop libraries and information literacy services in the Western Balkans.